As a chiropractor, Harry uses a number of techniques to help you feel better. 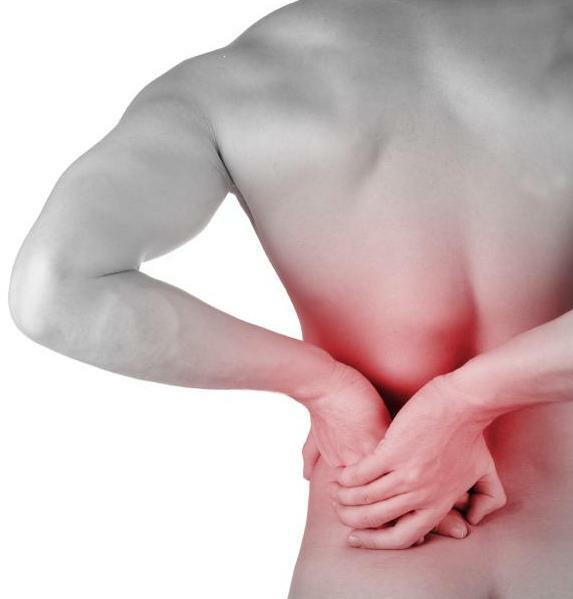 Treatment may consist of spinal manipulation or adjusting, massage and soft tissue therapies or acupuncture. These various techniques are used in conjunction (depending on your condition) to create a tailor-made treatment programme that best addresses your treatment needs. Chiropractic adjustments have been throughout the profession’s history and over the years had been shown to be a safe and effective method for the treatment of back pain, neck pain and headaches. NICE (The National Institute for Clinical Excellence ) recently published guidelines recommending the use of manipulation such as that used by chiropractors in patients with persistent low back pain. Harry has also been trained to use dry needling which is a western approach to acupuncture. This technique can be very useful in relieving muscle spasm and tightness and can be used in conjunction with chiropractic care.